On Maundy Thursday, Chaplains on the Harbor held a Stations of the Cross Reality Tour in Aberdeen, tracing the last steps of Jesus while telling the untold story of people experiencing poverty and homelessness in Grays Harbor County. 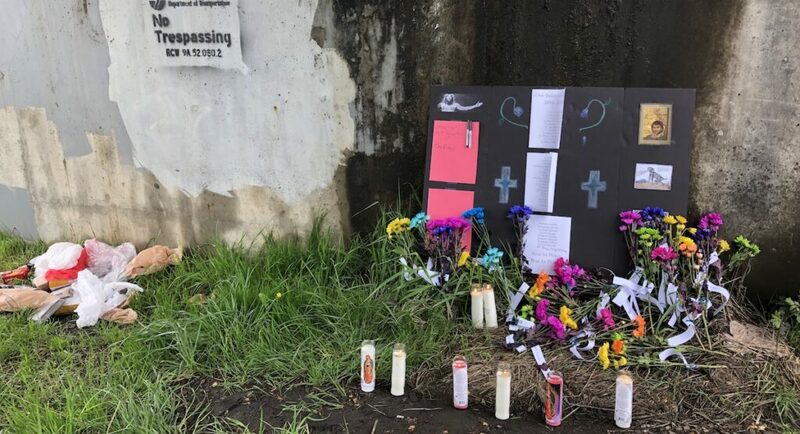 These are the Stations of the Cross in Grays Harbor, WA, 2019. 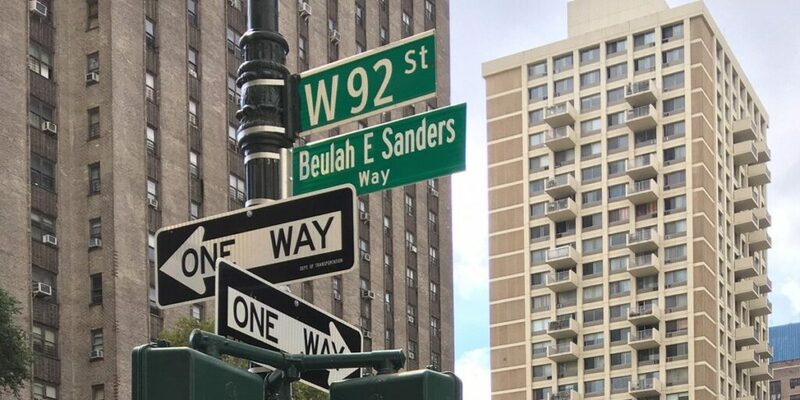 Colleen Wessel-McCoy reflects on the powerful legacy and organizing of Beulah Sanders, who served as the chairwoman from 1972 to 1974 of the National Welfare Rights Organization (NWRO) — and how the churches can and must support the growing unity and leadership of the poor. 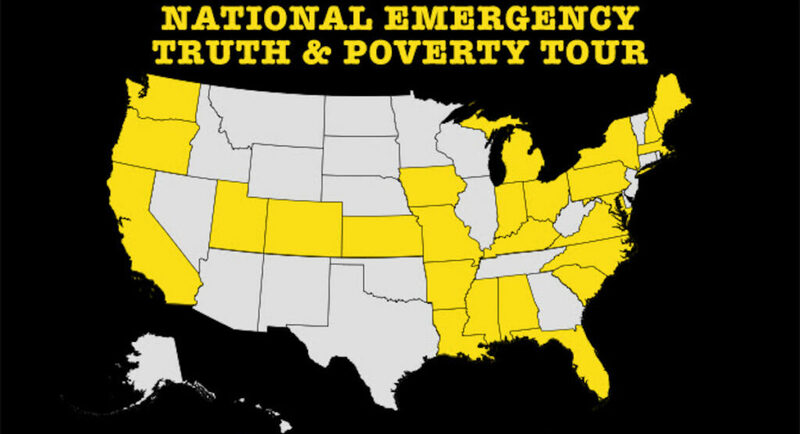 Amy Miller reflects on the history and importance of poverty bus tours, from her experience with the Kensington Welfare Rights Union in the 1990s to the Poor People’s Campaign’s National Emergency Truth and Poverty Tour, launching this spring in dozens of states across the country. AMERICA WILL BE is a film project documenting how organizers across the country are building the Poor People’s Campaign: A National Call for Moral Revival to help us become the nation we’ve not yet been. Learn more about the Kairos Center’s Rev. Dr. Liz Theoharis’ theological call for ending the abomination of systemic poverty, out from Eerdmans on April 21, 2017. A collection of Poor People’s Campaign resources for study on poverty today, history, and Dr. King’s vision, created in collaboration with the national organizing tour towards a new Poor People’s Campaign for today. 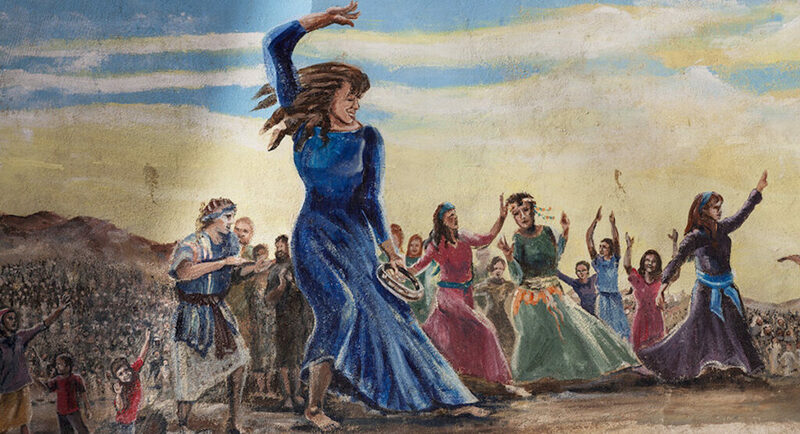 Includes concept papers about the call for a new Poor People’s Campaign, writings about key struggles of the poor today, important passages from Rev. Dr. King’s writing and speeches, and more.